Toy Tonics is a new label from Germany and Gomma Records sister label, setting out to release funky future-retro house and electronic dance music. They're mainly concentrating on artists who are working in Berlin or have a strong relationship to the city. Influenced by 90s house music and German electro-funk. 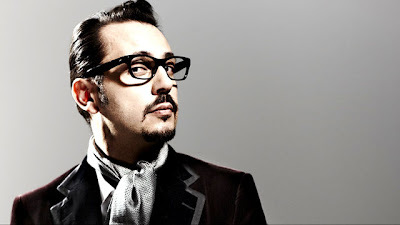 Dimitri From Paris & DJ Rocca remix of "In This Moment" takes us back to late 80s / early 90s piano house, while Snuff Crew strips things back for some jacking acid.